Martin is a highly trained and very experienced Plastic & Reconstructive and Cosmetic surgeon who’s main passion is facial plastic surgery in all its aspects i.e. Cosmetic surgery such as face-lifting procedures and rhinoplasty, otoplasty, blepharoplasty. Treatment of facial fractures, deformity and scars after severe trauma as in car accident. Correction of congenital facial deformities like cleft lip and palate and hemifacial microsomia. He also prides himself on doing other cosmetic surgery such as breast augmentation and reduction, abdominoplasty and liposuction l liposculpture to a high standard. He really enjoys helping his patients to achieve their goals of improved appearance and restored self-esteem. He understands how people like to look their best and loves to help his patients restore their self-confidence. Prior to training in facial reconstruction and cranial-facial surgery, Martin did an extensive training in hand surgery so he still enjoys dealing with Dupuytren’s contracture, carpal tunnel syndrome, ganglions and tendon and nerve injuries. Martin’s training in Plastic and Hand surgery started at the Middlemore Hospital Plastic Surgery Unit being the last trainee at the time to complete his training with Sir William Manchester a world expert in cleft lip and palate and jaw deformities. Martin passed his final exam in 1979 and was awarded his Fellowship of the Royal Australasian College of Surgeons in 1980. He did specialist training overseas in cleft lip and palate surgery and microvascular reconstructive surgery as the ‘Australasian Fellow’ at the Frenchay Hospital Plastic Surgery department in Bristol, England for three years. On Saturday mornings he assisted his consultants in their private practice operations to learn the art and skills of cosmetic surgery. Royal Australasian College of Surgeons – Part I exam passed 1975, Part II exam passed 1979, the licence to practice as an independent Specialist Plastic surgeon. 1973-1976 House surgeon and Registrar training in General Medicine and General Surgery including one year as Orthopaedic Registrar. Palmerston North Hospital. 1977 First 6/12 Orthopaedic and Emergency Dept Registrar, Auckland City Hospital. 1977 Second 6/12 Plastic surgery Registrar, Middlemore Hospital, South Auckland. 1978-1979 Plastic surgery training scheme Registrar, Middlemore Hospital. 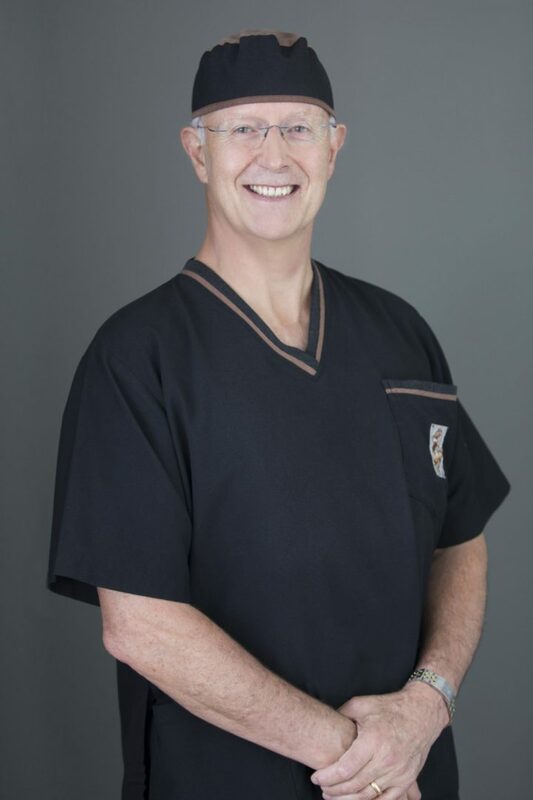 After 5 years overseas Specialist training 1980-1984 Martin returned to Middlemore Plastic Surgery Department as the Tutor specialist in Plastic surgery 1985 then as Full Time Consultant Plastic surgeon for 1986-87 entering Part-time Private practice 1988. From 1988 to end 2007 Martin practiced mainly as a Cleft lip & palate / Cranio-facial surgeon combined with Hand and Burn surgery at Middlemore whilst in his busy private practice his main areas of practice were in Facial cosmetic surgery doing Face-lifts, blepharoplasty, rhinoplasty, otoplasty plus breast augmentation and breast reduction. Body contouring with abdominoplasty and liposculpture and more hand surgery rounded out his practice. 2008 Martin ceased his Public Hospital practice to concentrate on working less hours but in Private practice only at the Auckland Plastic Surgical Centre and Remuera Surgical Care with subsidiary practices in New Plymouth at ‘Carefirst’ and at Marina Specialists at Half Moon Bay Marina. From October 2018 Martin is ‘semi-retiring’ and working only at Marina Plastic Surgery, based at Marina Specialists, HMB Marina working 3 days per week, Wednesday to Friday. He will now have more time to devote to his family and hobbies! 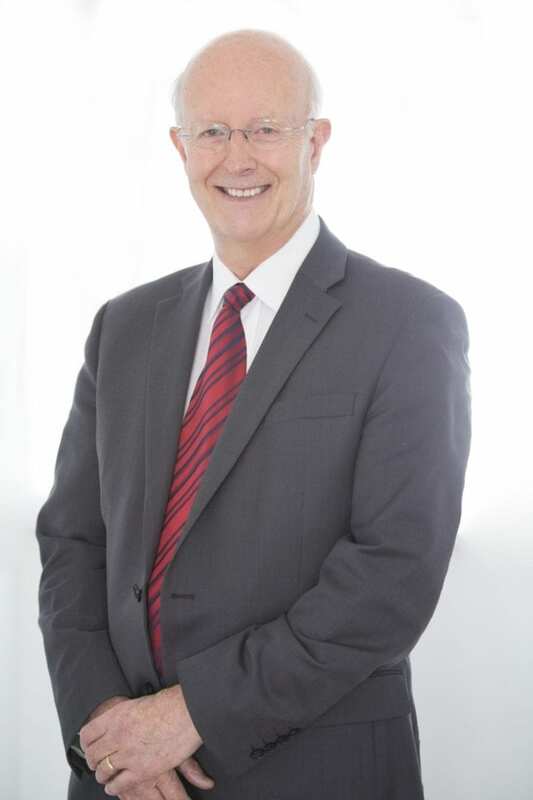 To honour his obligations to the Royal Australasian College of Surgeons for Continuing Medical Education, Martin, like his colleagues attends at least two Scientific Plastic surgery meetings each year, one in NZ and the other in Australia to keep up-to-date with the latest knowledge and technical advances in the speciality. Martin also reads the principal Plastic and Cosmetic surgery Journals on a monthly basis to keep abreast of the latest research and developments in his areas of special interest. He then had two further years of specialist training in Australia, first at the Royal Melbourne Hospital doing anatomical research into the blood supply of the skin with Professor Ian Taylor along with Cleft and Cranio-facial surgery training at the Melbourne Children’s hospital. The second “Fellowship” was in Cranio-facial surgery at the Royal Adelaide Hospital and cleft lip palate surgery at the Women’s and Children’s Hospital in Adelaide. He also assisted his consultants in their private practices to learn all he could about the advances in cosmetic surgery. Returning to NZ in 1985 Martin was the Tutor specialist then full-time Plastic surgeon at Middlemore Hospital Plastic Surgery Unit cc-founding the Cranio-facial Clinic with Mr Chris Furneaux, Neurosurgeon in 1986. As a consultant at Middlemore, he also had to continue doing Hand surgery and Burns surgery. He really enjoyed the teamwork and collegiality of the Plastic Surgery Unit having worked there a total of 25 years before deciding to devote his time to full-time private practice in 2008. Martin now devotes his time to use all the skills he has gained over the years to reconstruct faces following skin cancer and trauma and to doing lots of facelifts, rhinoplasties and blepharoplasties. Fat grafting to provide extra cheek fullness and a more youthful appearance is a very popular adjunct to facial rejuvenation. He is ACC accredited for reconstructive surgery and has a Southern Cross contract for skin cancer removal/reconstruction and hand surgery for carpal tunnel syndrome. Martin is a strong supporter of providing surgical care for underprivileged children in the Pacific Islands by working with the Interplast organisation to treat children with cleft lip and palate deformities, burn scar contractures and congenital hand and limb deformities. He has been on ten surgical missions to Fiji, Vanuatu, Solomon Islands, Marshall Islands and Wet Nam and has received a Paul Harris Fellowship from Rotary International in recognition of his services.